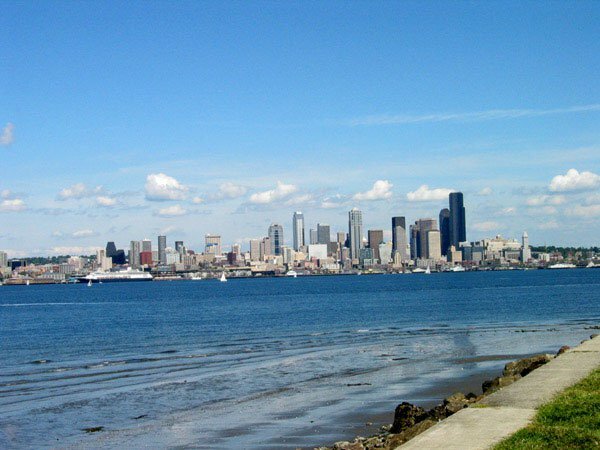 Seattle, the Emerald City, is a glowing gem of the Pacific Northwest. It may rain almost half of the year, but when the sun does shine, this city is a glorious natural beauty that can inspire spontaneous bouts of yoga. Though there is no shortage of unique and inspirational yoga studios in this city, the opportunity to practice outside is almost unparalleled. From mountains, to forests and parks, to the ocean, this place has it all. This 2.5 mile stretch of beach with city views is the go-to spot on a sunny summer day. It’s easy to get your yoga on either on the sand or the grassy paths running along the beach. 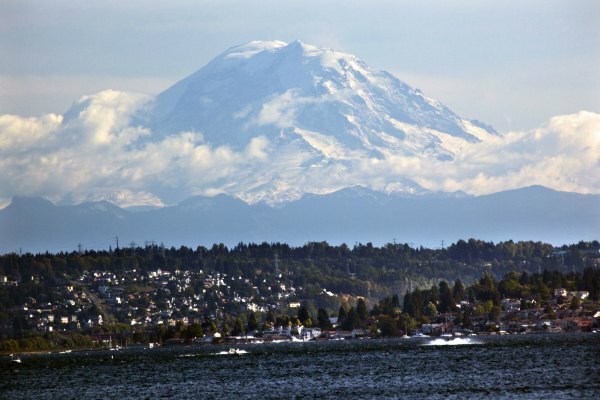 The crowning gem on this city is the looming Mount Rainier, which can be spotted from almost anywhere. 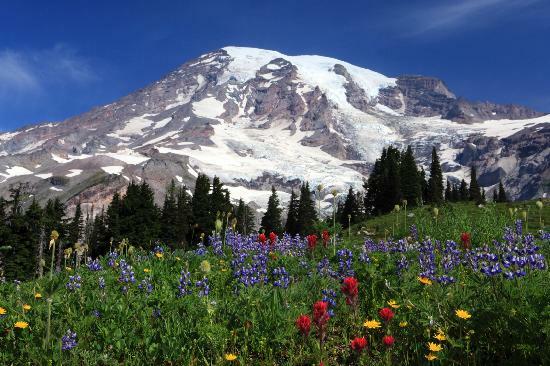 Just 100 miles from Seattle, The Crystal Mountain ski area gets you up close and personal with Rainier, making it the perfect place to get some winter yoga in. There’s no shortage of hiking around this town. 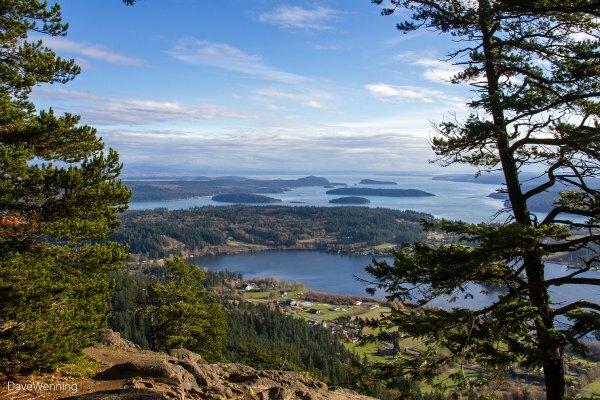 In the summer, Mount Erie provides incredible views of the Puget Sound, and an abundance of flat rocks for breaking into a balancing pose. 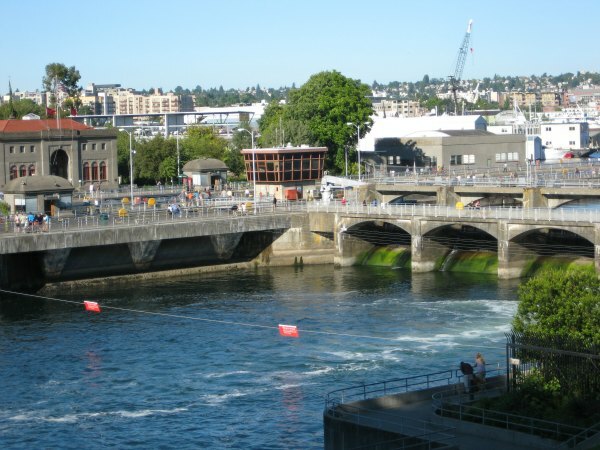 In the hip Ballard neighborhood, just north of downtown Seattle, you can stroll down the paved paths next to the canal. Better yet, you can take advantage of the scenery and open space to practice yoga. 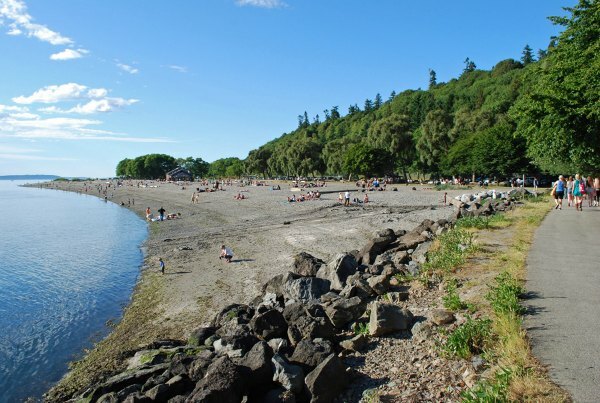 Also in the Ballard Neighborhood, the Golden Gardens public park offers wetlands, beaches, hiking trails, and grassy areas, conducive to all outdoor activities, including yoga. 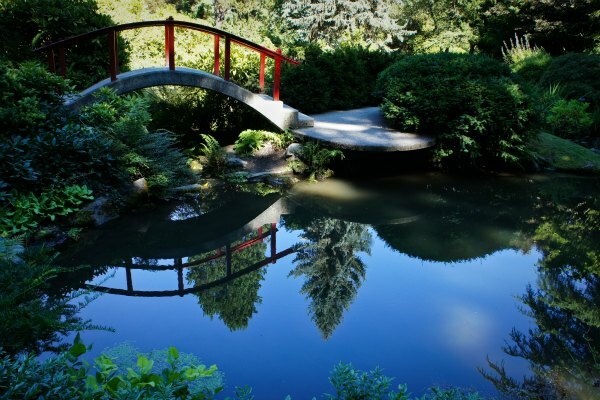 Another of Seattle’s public spaces is the 20-acre Kubota Garden which blends Japanese gardens with native Pacific Northwest plants. The combination creates a peaceful, spiritual atmosphere to reconnect and reflect in your practice. The large freshwater lake neighboring the city creates an oasis of natural beauty and an abundance of shoreline, providing endless opportunities for solitude within the city. 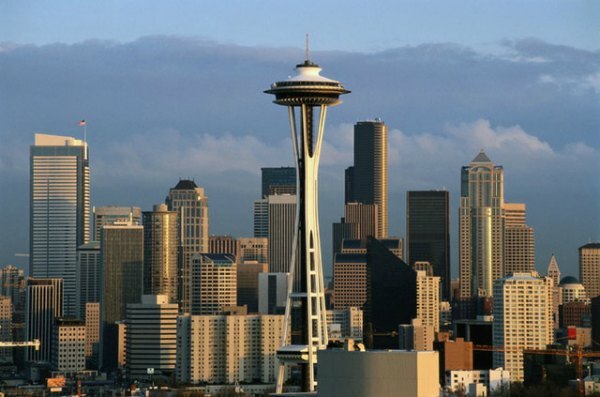 Perhaps the best known image of Seattle is the iconic Space Needle. This giant serves as the perfect backdrop to any standing or inverted pose, so feel free to stop, drop, and yoga whenever you see it. These spots really are the tip of the iceberg in a city that is known for its natural beauty. It is a hot spot for green living and health oriented hipsters and yogis eager to blend their love of nature with their yoga practice. Are you from Seattle? Where's your favorite place to practice yoga? Share with us below!